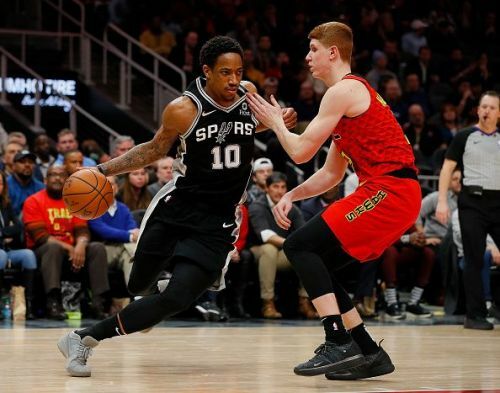 The NBA 2018-19 season has been a great season so far, with some teams performing exceptionally well, while others have failed to succeed. Some surprising results were on display in the Week 22 of the 2018-19 season, and these results could have some huge ramifications in the run-up to the post-season. This is the time where most teams are looking to make a run for the playoffs and sneak in as the 7th or the 8th seed, giving their fans hope that they too are competitive enough. With this in mind, let us look at the top 5 teams of Week 22. The Houston Rockets are one of the best teams in the league and have managed to start clicking just at the right time. They have played great basketball over the course of a month and a half and have risen to the 3rd spot in the Western Conference, with a 44-26 record. They've won 9 of their last 10 matches and are on a 2 game winning streak. They had 4 matches this week and lost just 1 of them. They played the top seed Golden State Warriors in a top of the standings clash and ended up losing 104-106. 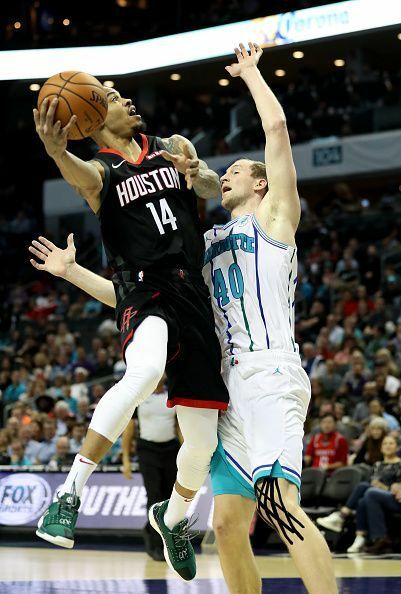 They played some of the weaker teams in the league, winning their match against the Charlotte Hornets, 118-106. They also beat the bottom of the conference Phoenix Suns, 108-102. Their final game of the week was against the Minnesota Timberwolves, winning that one 117-102 as well. The Rockets need to keep their solid run going as they are competing with the Oklahoma City Thunder and the Portland Trail Blazers in a close battle for the home court advantage, which is the 3rd and 4th spot. They are also just 3 games behind the Denver Nuggets and might even have an outside shot at being top of the standings if they keep their solid run going.